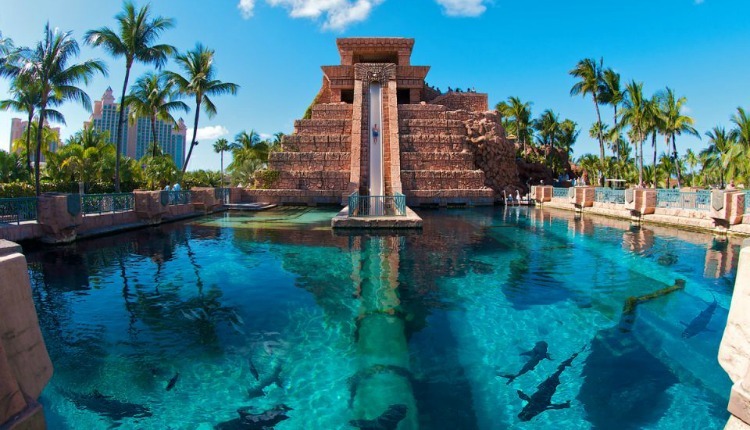 Craziest Slides In The World! This video speaks for itself! We’re a massive fan of the lights on the roof of the tube- what an experience! This one makes our list for creativity! At the Evergreen aviation museum and water park (what an awesome combination), a ride on one of the water slides shoots you straight through a real Boing 747 on the roof. 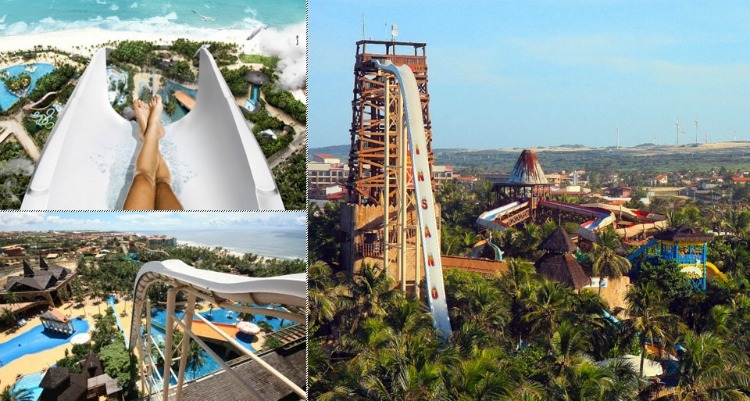 The world’s tallest water slide- standing at 41 metres! This hair raiser has made Guinness World Records and is over in just 5 seconds, a near-vertical drop. Daredevils from all over the world come to try this one- we think we’ll pass. Absolute sheer terror. Beginning at the 70th floor of the US Bank Tower, get a view of the city on a slide built on the exterior of the building! 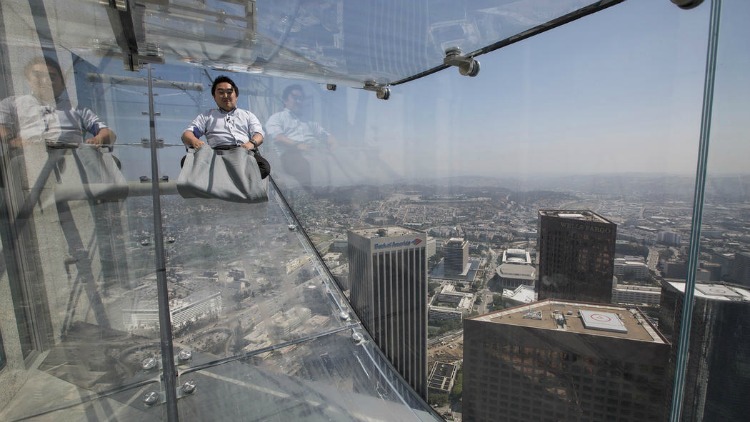 It’s made of glass- meaning it feels like you are hovering in the sky with nowhere to go but down… If you’re scared of heights, best to avoid this altogether. Forget elevators! 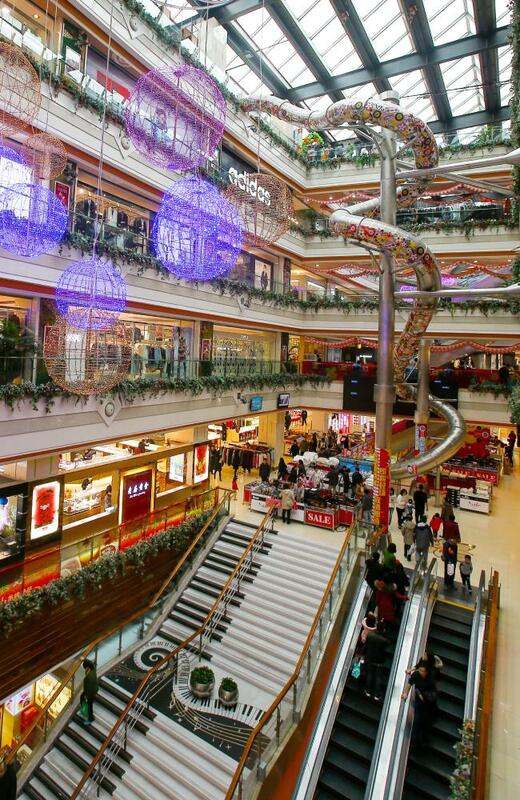 In a luxurious Shanghai shopping centre you’ll find a stainless steel slide that in 16 seconds takes riders from level 5 to the ground floor. It’s free to ride, and apparently suitable for people aged 3 years and up. We take our hats off to this clever mall for ways of getting people in the door! 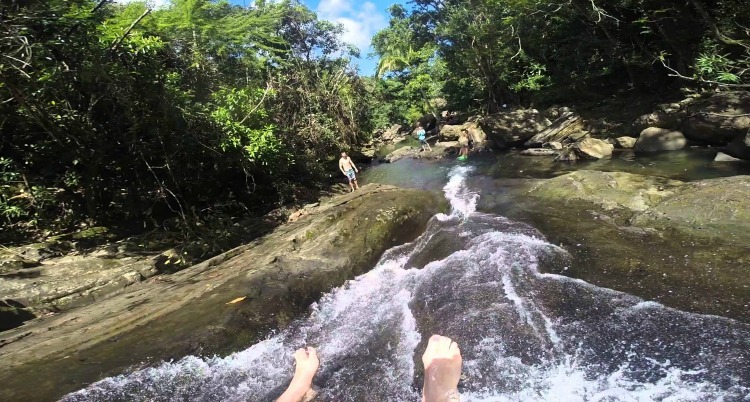 Forget man made water slides- this one is au naturale. In a rainforest, the rocks have been transformed into the most beautiful of playgrounds, complete with 2 water slides. Aptly named- faith is what you’re going to need to endeavour down this one! Inside the Mayan Temple, you can shoot through shark infested waters in a clear tube. We aren’t kidding. We just pray those tube walls don’t give in..
Not the kind of slide you’d expect from steamy Thailand! 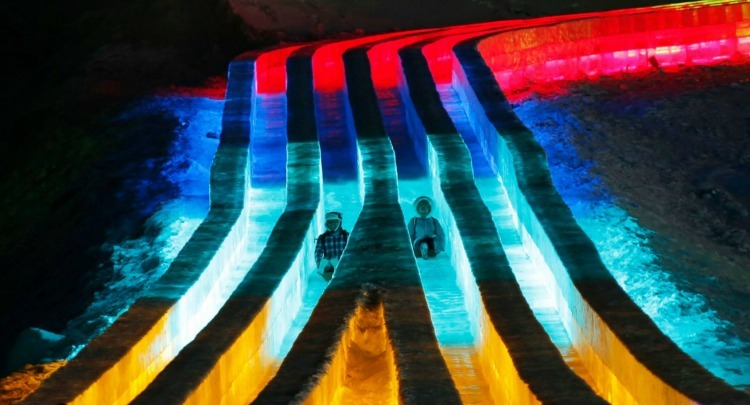 Ice slides are a mode of transportation in this winter wonderland themed amusement park, with LED lights creating a magical, glowing experience. You can even slide around the different displays (some as big as 2 football fields in length! ), like the replica Great Wall of China. How unique. Get Your Child A Sports Car For Christmas!